*What is “wanted and needed” for you to move forward towards your vision. *How pivoting is creativity and flexibility, not failure. *How shame will shut you down. *How surrender is the antidote to anxiety. *That the power of realizing your vision is in the specifics. *How to create action steps to ensure your vision is realized. So the question is, are you settling or are you willing to position the posture of your heart to step into your greatness? Listen in to find out how to create your vision and ensure your future self will thank you for it! 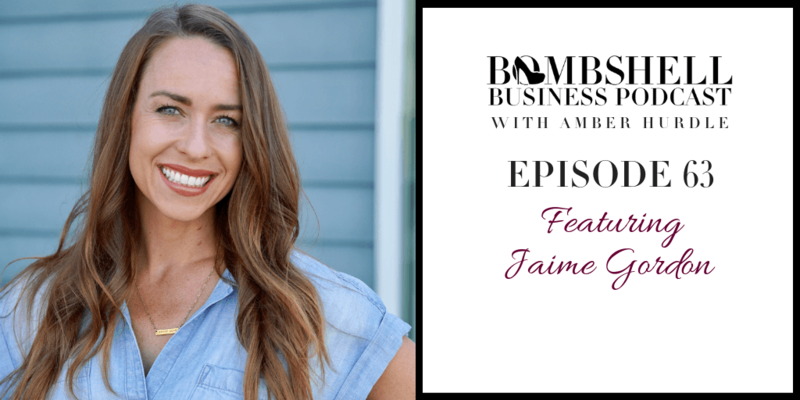 Jaime Gordon is a transformational life coach who partners with individuals to clarify their vision, break through barriers, and achieve the longings of their hearts in life, relationships and business. 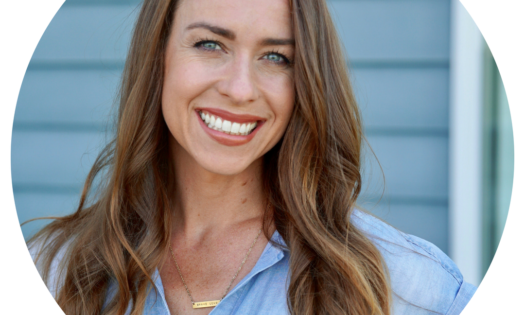 In addition to being a wife and mother of 3, she truly believes in the power of standing with her clients as they do the work of transformation.